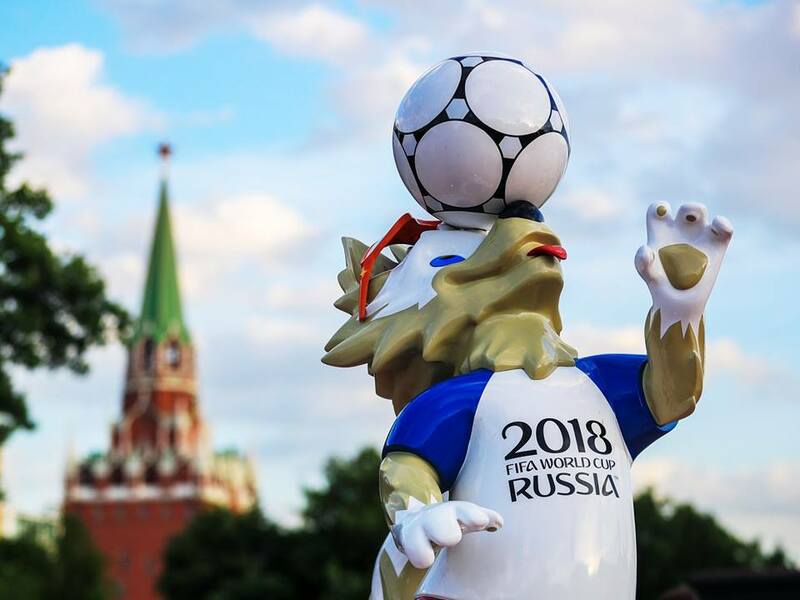 DD Sports officially announced that they will air 4 matches of Fifa World Cup 2018 Live Football. Opening match between Russia and Saudi Arabia, Semi finals and the finals will be available through DD Sports channel. 2018 fifa matches also expecting through dd1 national channel. This time there is less chances for getting authorized fifa 2018 signals to free to air channels. main broadcasters spending huge amount for purchasing telecast rights, so they not interested to share signals with fta channels. sony sports network holding indian telecast rights of 2018 fifa world cup. The channel have officially posted on facebook page that DD Sports will be broadcasting 4 matches of #FifaWorldCup18 The opening match of the tournament ( #RUSvKSA), 2 semifinals, and 1 final. Indian television users need to subscribe sony sports channels for watching All other matches. India having large number of soccer fans, large number of television viewers are watching fifa live through television. In previous years there is only dd national for getting football matches live. now the situation changed, large number of private channels are available for different genres. dd1 , dd sports channels available;e through dd free dish and other indian dth networks. If you are using dd free dish dth service, can watch the opening match of 2018 fifa live through dd sports channel. semi final 1 and 2 will also be aired through doordarshan sports channel. finals will be also available through dd1 national and dd sports channel.